You'll never look at rocks the same again after you see these inspirational rock pieces. Just received my Rokn' Art today. Love-Love-Love!!!!! 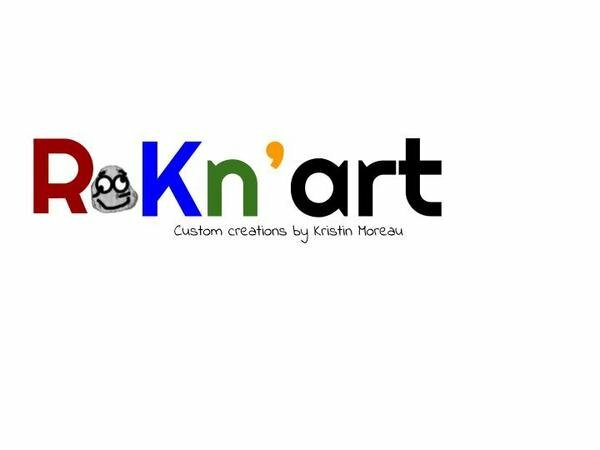 If anyone is looking for something unusual for their home or for a gift, be sure to check out Rokn' Art's page. It's PERFECT!! !